When you have kids you have to worry about where your phone will end up at all times. Especially when you have a two year in the house your phone could easily end up in the toliet. We all know people who have dropped their phones in water and know that sometimes a rice bath overnight works to save the phone and sometimes does not. 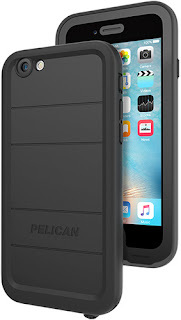 Pelican knows the challenges of having a phone and the hard circumstances we put our phones under and have been designing cases to take a beating while saving your phone. Mr. Anderson recently received the Pelican Marine Waterproof Case for iPhone 6/6s to review. With having a 2 year old in the house he was worried about the safety of his iPhone. Now thanks to the Pelican Marine case he has peace of mind. The Pelican Marine case shields yoru smartphone from water, snow, dirt and dust. 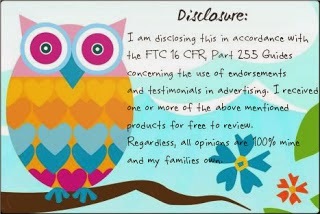 Which makes it great for anyone who serves in the millitary and is overseas. 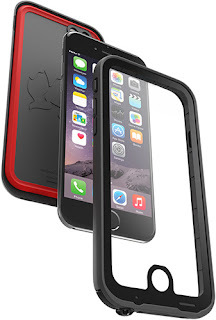 The slime five layer shell protects the smartphone and its screen from scratches, impacts and drops. I can't tell you how many times now having this case has been the saving grace of Mr. Andersons phone. He loves that if Angel has sticky hands and gets ahold of his phone he can easily rinse it off and not worry about ruining his phone.